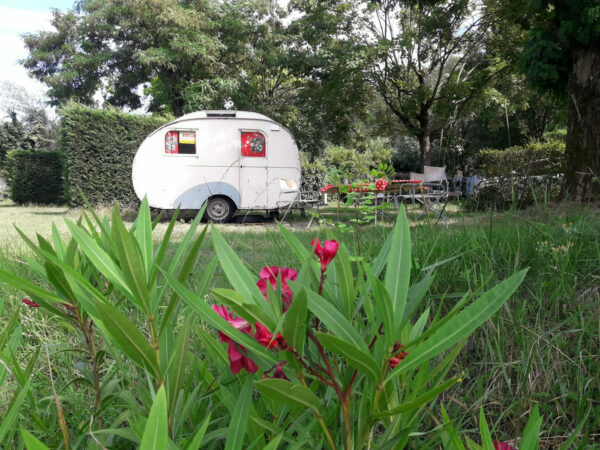 At La Bohème 3 star camp-site, enjoy the pleasure of authentic camping surrounded by nature in total comfort and with a host of activities in the vicinity. In our human-scale camp-site we give top priority to a simple, friendly and authentic life style – and gracious living. 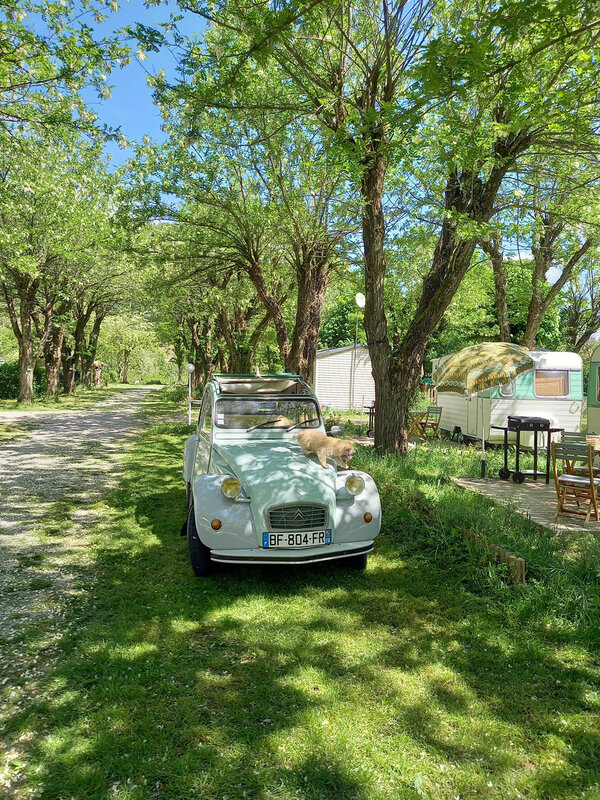 In a vast tree-filled, shaded, 2 hectare (10 acre) park, choose the comfort of a mobile home, fabric bungalow or a tent pitch on the river bank. 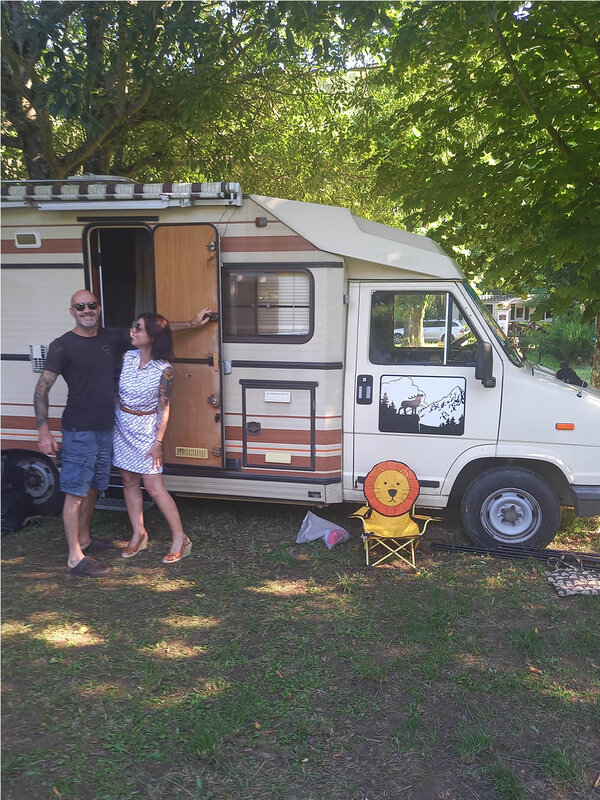 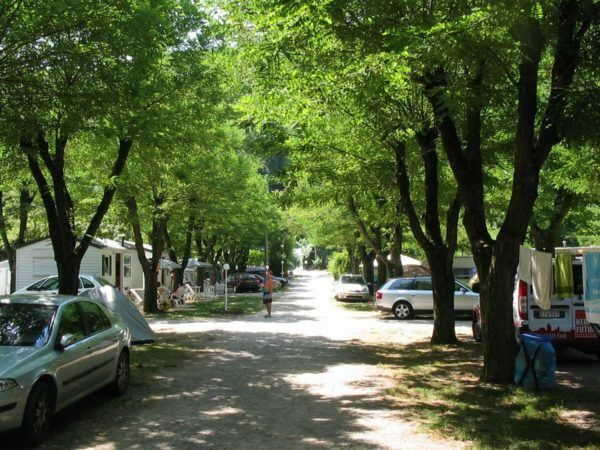 The camp-site also provides dedicated motor home pitches and services. 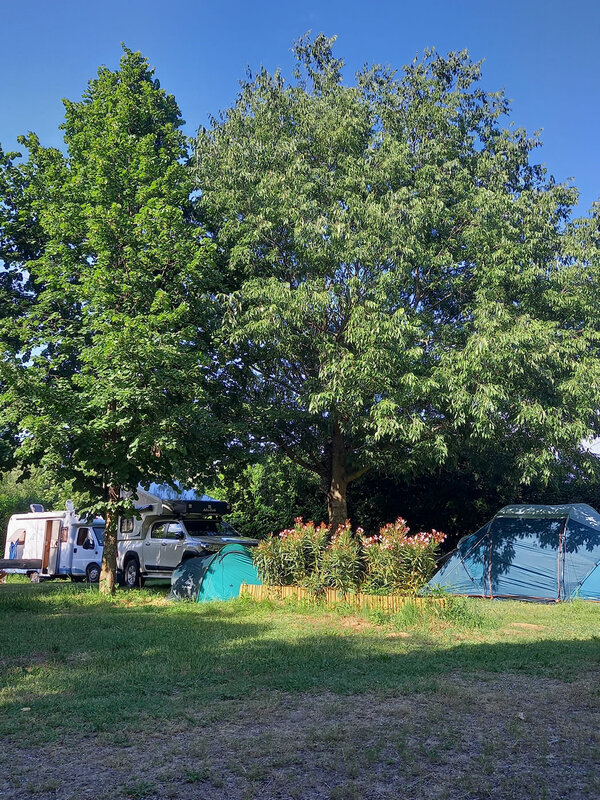 For guests who enjoy the camping life-style but prefer home comforts we also propose affordable hotel rooms. 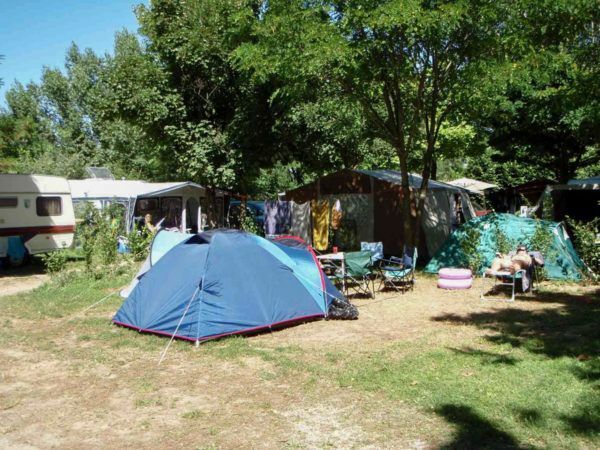 The camp-site has 30 spacious (80sq.m) tent and caravan pitches on the bank of the river, in the shade. 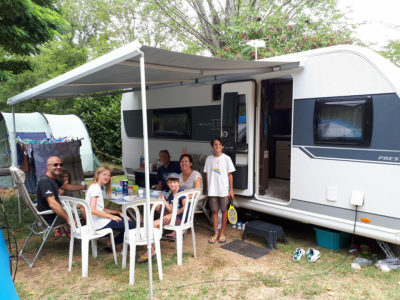 Motor homes are also welcome in a dedicated, adapted area with drainage facilities. All pitches are equipped with 10 Amp power points. The camp-site’s sanitary facilities comply with current legislation concerning people with reduced mobility. 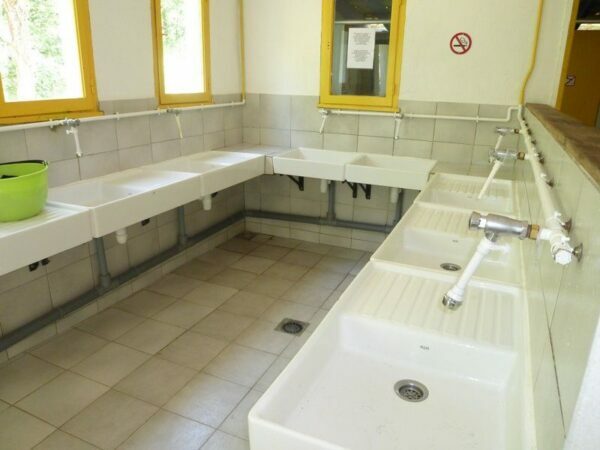 However, the swimming pool and the river bank beach are difficult to reach in wheel-chairs. 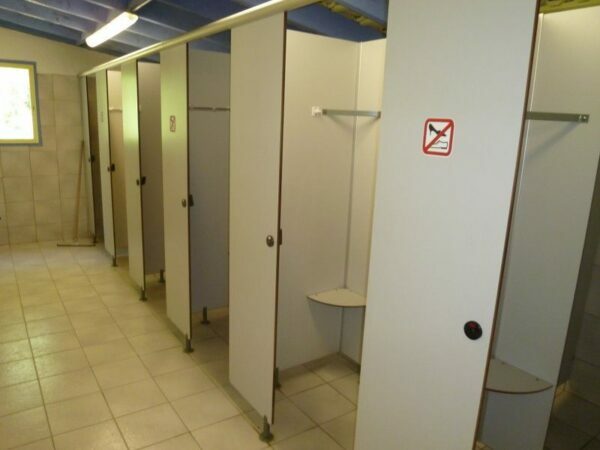 Except for category 1 and 2 dogs, tattooed and vaccinated pets are accepted on the pitches).